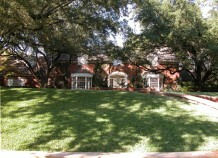 Ridgewood Addition is completely surrounded by Sunnybrook Estates and consists only of Wedgewood Lane. Several substantial estate homes have been built here over the last few decades. More new homes reflecting the eclectic architectural taste of Dallas are joining these desired properties along the creek. 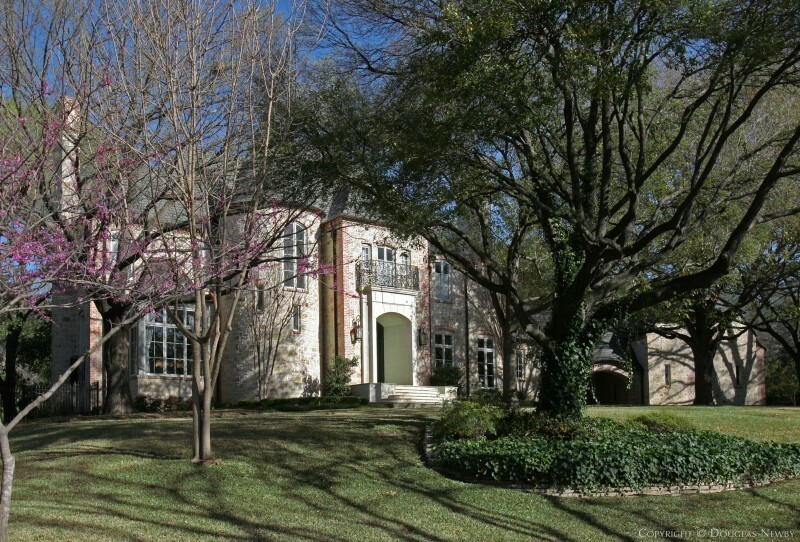 Ridgewood Addition inside Old Preston Hollow. Click on the map and discover each home as you explore this neighborhood.